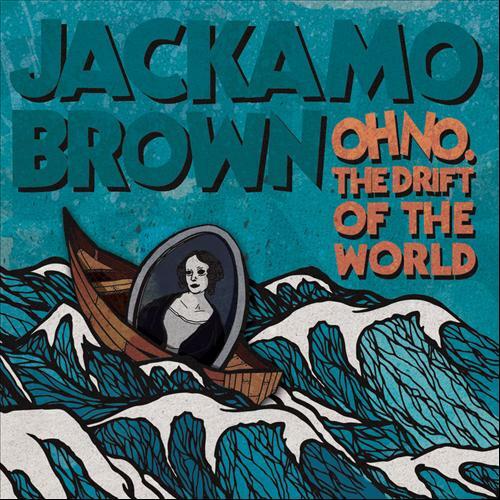 Jackamo Brown was the first artist not called Scroobius Pip released on Speech Development Records. 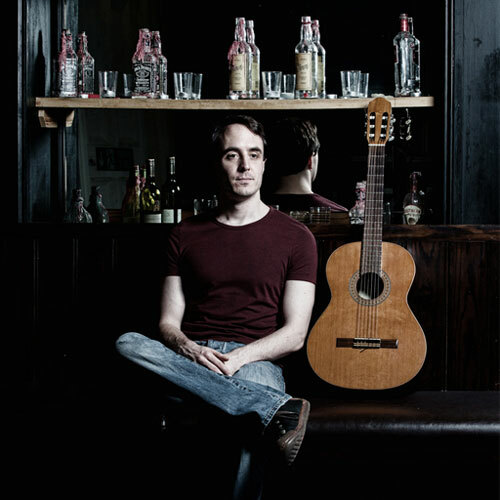 With no interest in being a "public figure" or career musician Jackamo has always kept away from press and anything that makes him the focus over the music. With no interest in performing live this was an album that, to be frank, very few labels would have put out...and that's what made it so important to us at Speech Development Records. 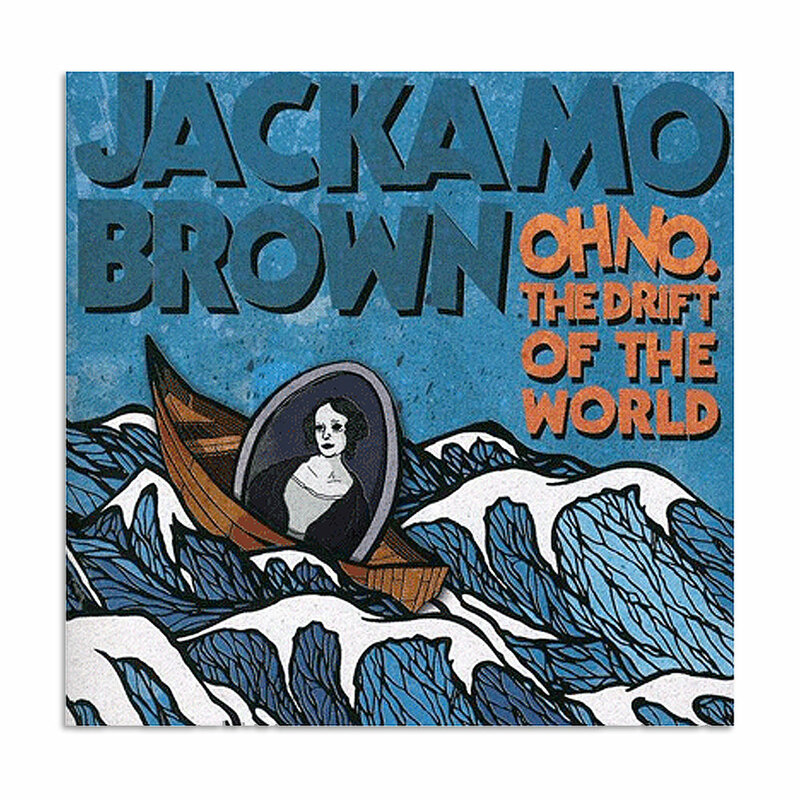 Jackamo Brown merch is available here at the Speech Development Webstore.